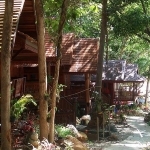 There are just 5 Koh Wai resorts and bungalows, all located on the north coast beaches, except for Koh Wai Beach Resort, which sits around the corner on the east coast. 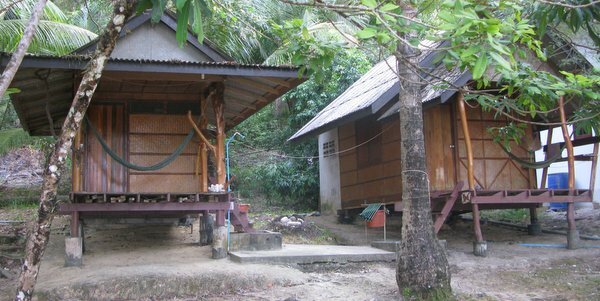 The backpacker style huts at Paradise Resort, Good Feeling Bungalows and Grandmar Huts are basic fan affairs, some with attached bathrooms but most with shared facilities. 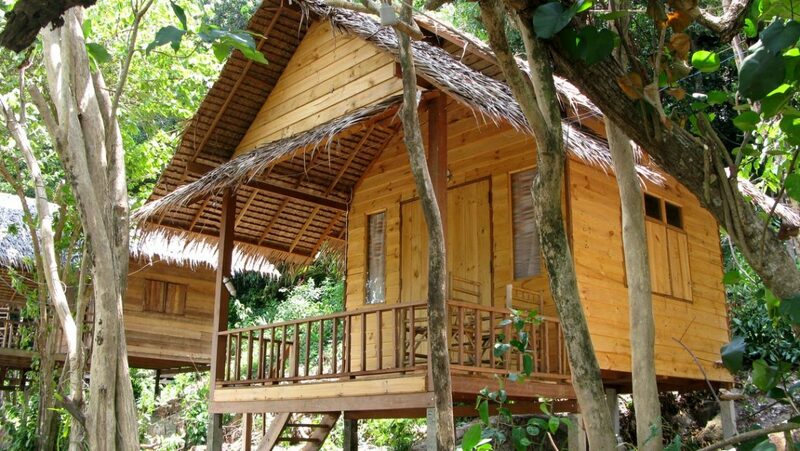 The bungalows at Pakarang Resort and Koh Wai Beach Resort are a step up in quality, but don’t expect high end! Wifi is available in the the common areas. 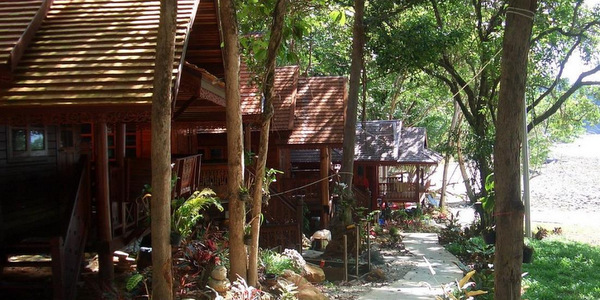 Electricity mainly comes from generators, so only runs for 24 hours in the 2 larger resorts. This icon indicates a recommendation. 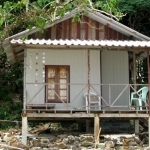 On a lovely stretch of beach, 30 thatch and wood bungalows, some two storey family rooms, all with shared bathroom and fans. Popular restaurant, own pier. Electricity from 6.00pm to 11.00pm. Prime spot for daytrippers, so days can be very busy. Room numbers in the 30’s away from the crowds, with 36 and 37 on their own cove. 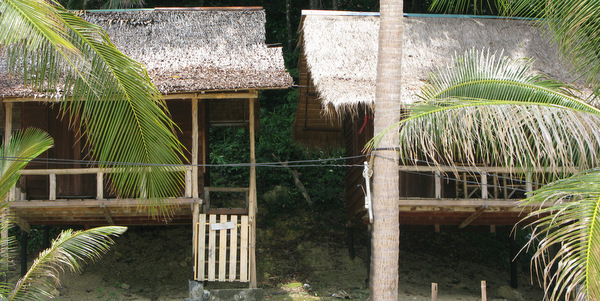 Small friendly operation of cabins on the hillside above its restaurant, with shared bathroom or wooden bungalows with their own bathroom on the beach, daytripper free, further round the coast. Electricity 6.00pm to 10.00pm. Shares the pier with Paradise, with the restaurant located at its start. 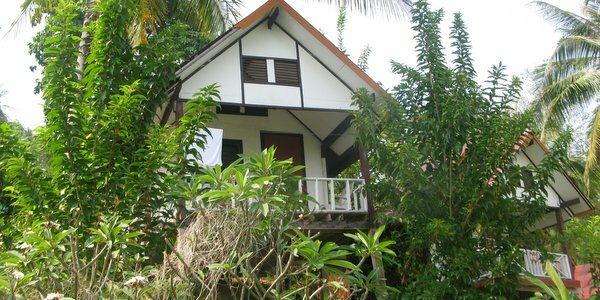 Whole array of different style accommodation from small rooms with fan to large a/c bungalows, all by or above the gritty sand beach. Own pier and conference room, restaurant, small shop. Electricity all night, satellite wifi, kayaks. Can be busy with daytrippers. 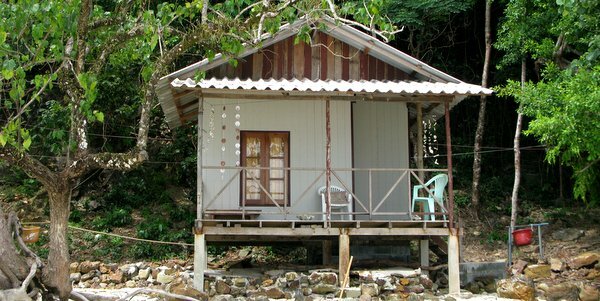 Most remote of the north coast resorts and only one on the island owned and run by an original Koh Wai family. 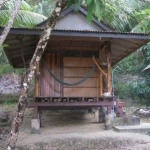 Very simple fan rooms with shared bathroom on the hillside or 3 to 4 fan bungalows with bathroom on a small sandy cove. Own pier and restaurant. Electricity 6.00pm to 9.00pm. Fabulous beach a few hundred metres further along the shore, with limited daytrippers. 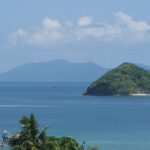 Reached only by sea, selection of 8 hillside bungalows, 10 beachfront villas, teak houses and larger family houses with 2 or 3 bedrooms, fan and a/c. Restaurant, electricity all night, kayaks. 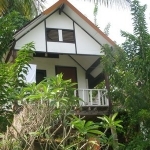 You can Contact Us with your questions about Koh Wai.